The Liniar finance department is a busy, lively hub of activity, dealing with a wide variety of financial transactions from purchase ledger to credit control and payroll. Using the SAP system, the team produces monthly accounts, manages cash flow and ensures suppliers are paid on time, dealing with telephone calls and emails as well as internal queries. On a typical day we may be setting up new suppliers on SAP; matching purchase orders to supplier invoices and processing them for payment; reconciling statements; dealing with supplier payment enquiries; processing payment runs via BACS, and liaising with other departments internally to sort out invoice queries. You’d usually find us matching sales orders and creating invoices to send out to customers; chasing payments for overdue accounts; carrying out credit reference checks for new accounts; raising credit notes; reconciling sales accounts and sending out statements and liaising with the Sales Order Processing department to resolve account queries. We carry out lots of different tasks throughout the monthly reporting cycle, as well as helping create and update each department’s annual budget and measure variances each month. 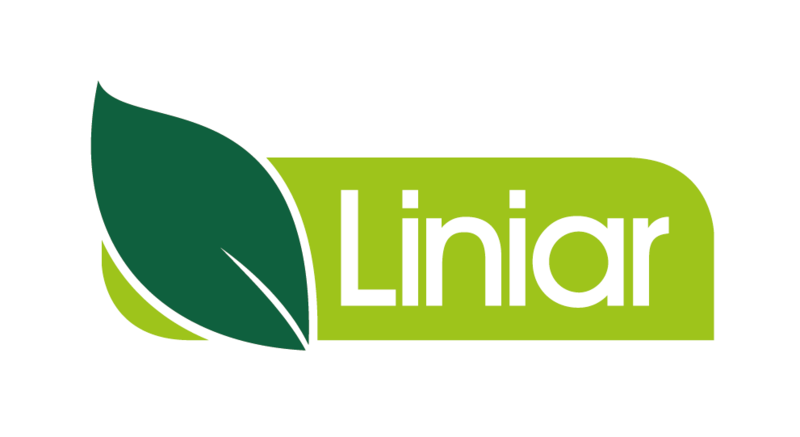 We also measure and review Key Performance Indicators across all of Liniar’s operations and advise on where efficiency savings or synergies could potentially be made. We manage the task of pulling together the company accounts for the Group, which involves reporting the results to our parent company on a monthly basis. We may also be dealing with auditors, providing them with relevant information to check our statutory accounts; or liaising with financial, insurance or other legal organisations. Some might say the most important part of the finance team, as we ensure everyone in the company gets paid! We set up new starters on the payroll system, process shift pattern details and calculate the hours worked in order to manage a large weekly payroll. We also process the payroll for all salaried staff, ensure payslips are printed and distributed; and deal with any queries arising from staff with regard to their pay. Looking after the computer hardware, networking, storage and software licences within the Group, the SAP ERP system and our bespoke Operational systems requires a hands-on, multi-skilled IT team who are available 24 hours a day. No two days are ever the same in the world of IT. Whether it’s working on projects for new or updated systems, developing applications, upgrading servers, managing the Group’s telecommunications and infrastructure or answering an internal Help Desk call to remind a user of their password after a weekend of painting the town red, our small team is always here to help. Working in such a fast-growing group, we make sure we leverage the best from both emerging and established technology, as well as making sure existing users have the essential tools they need to carry out their roles. We also look after the group’s data to ensure we stay within Data Protection laws, as well as making sure our infrastructure is working properly to protect the business from the many threats facing companies in a modern commercial environment – together with managing the business backup and continuity plans. If it has a plug on it we can usually program it or fix it.